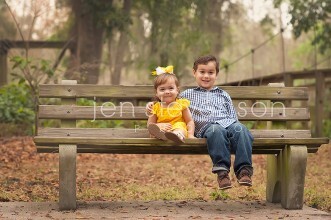 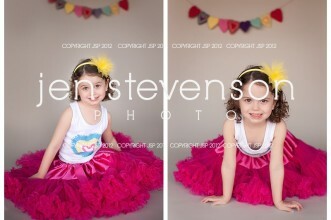 Orlando Children’s Photographer/ Happy Valentine’s Day! 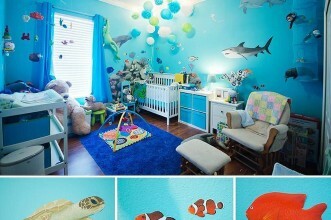 Orlando Baby Photographer/ 2014 Nursery Contest: Voting! 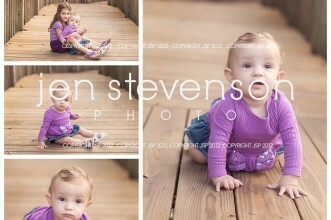 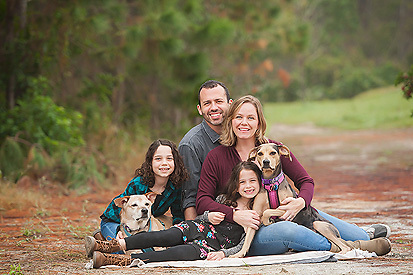 Orlando Children’s Photographer/ Sweet and Simple Signature Sessions are Back!